Welcome to the Music of Long Valley sub-series! Hi! 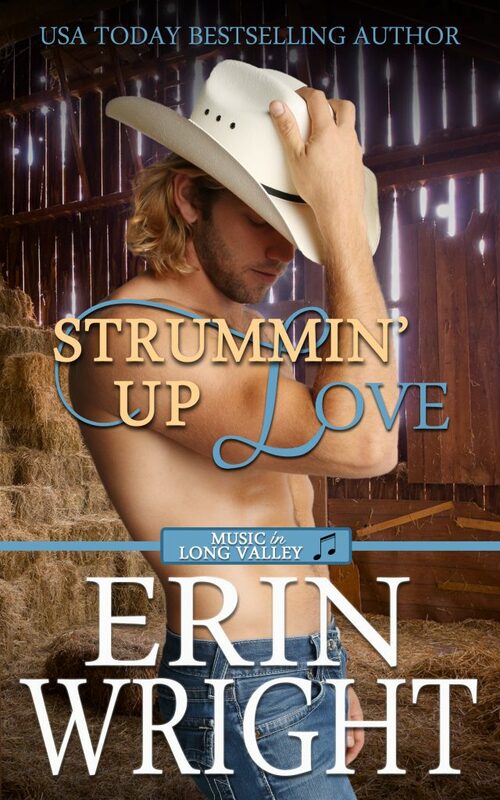 You've made your way to the Music of Long Valley sub-series page. Here, you'll find all of my music-themed Long Valley books, listed in recommended order of reading (although all of my books are standalones! Reading the series in order will enhance your experience, but is not required). With that out of the way, here are all of my Music of Long Valley titles. Enjoy!